CMI Publishing was authorized to reprint the Commemorative Tour Mine Map in the spring of 2016. This popular commemorative map was originally printed in 1998 in honour of the 100th anniversary of the Rocky Mountain Coal Branch. The reprinted map was distributed for free through Information Centres, businesses and attractions throughout the region, and especially within Edson, Hinton, Jasper, Rocky Mountain House and Nordegg. During 2016, we learned of several additional updates that we could make to the map. 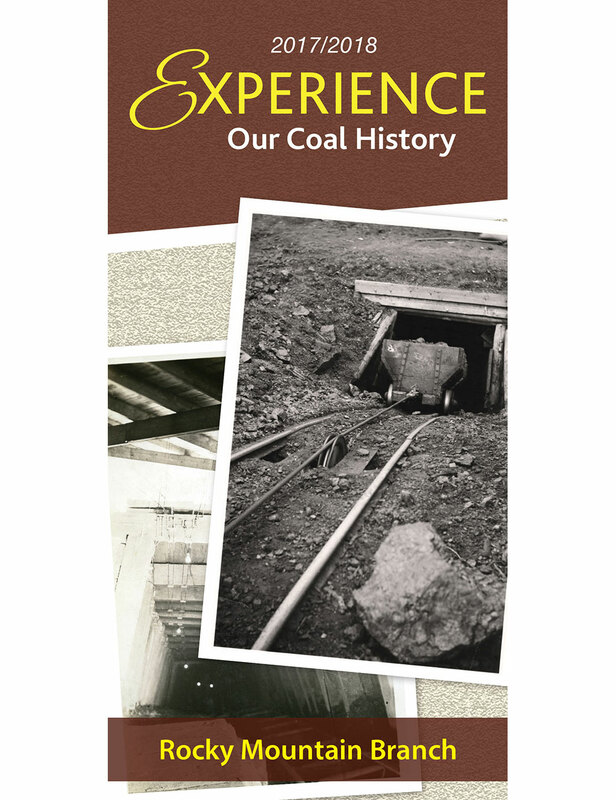 Since demand for it had been brisk, we reprinted the revised map again in 2017 with a new title, Experience Our Coal History. At present, we are exploring options as to when to reprint it again as a stand-alone, or perhaps as a series of maps that cover the province. 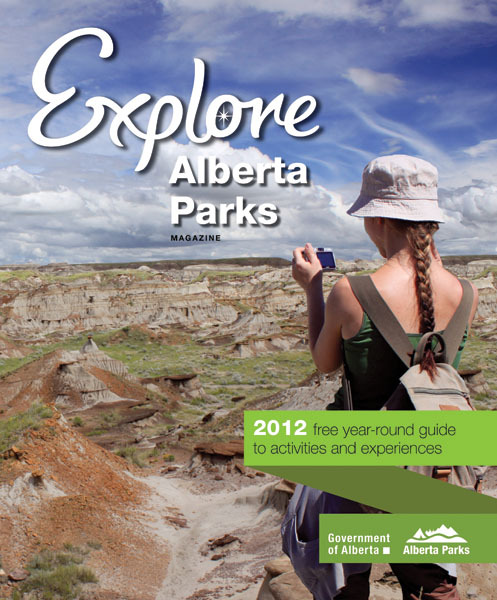 In 2006 CMI Publishing entered into a sales and distribution contract to assist Alberta Parks with the production and circulation of their annual visitors’ guide to the largest provincial park in Alberta. 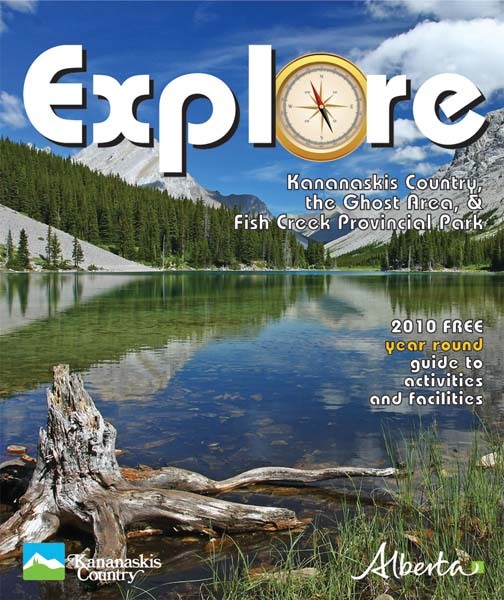 During the four years from 2007 – 2010, inclusive, the scope of Explore Kananaskis Country & the Ghost Area expanded to include Fish Creek Provincial Park, an urban park located in south Calgary, the page count increased from 40 to 64 pages and the print run increased from 65,000 to 100,000 copies per year. 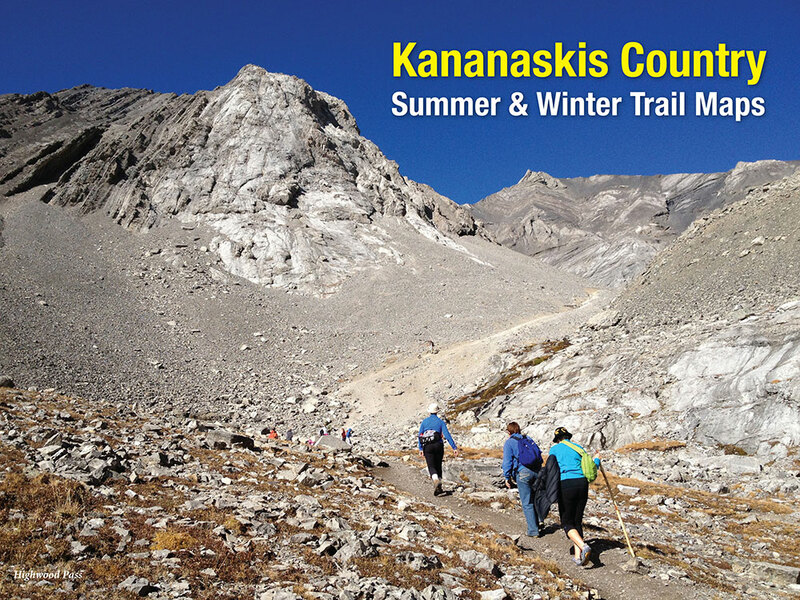 Explore Kananaskis Country & the Ghost Area became so popular that it began to win awards from the printing industry and came to the attention of the head office of Alberta Parks in Edmonton. 150,000 copies per year, Alberta Parks found funding to actually print 250,000 each year and the page count was increased to 80 pages. Each year, CMI Publishing was responsible for advertising sales and a significant portion of the distribution of this official annual visitors’ guide to the provincial parks and recreation areas within Alberta. Parks Canada launched a visitors’ guide to Banff in 1984. By 1996, it had evolved into a 24-page full page mini-tabloid. It served visitors to Banff as an orientation piece and 13 sponsors helped to offset the printing cost of the publication. 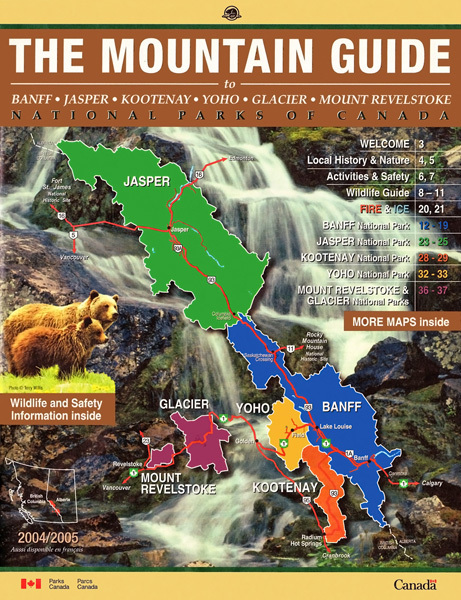 Along the way, similar official visitor guides were published by Parks Canada to serve travellers within Yoho, The Kootenays and Jasper National Parks, however cut backs in human and financial resources jeopardized the sustainability of this project.In January of 1997, Traveller Infomedia was selected to be a private sector co-publisher, charged with the responsibility to amalgamate the four individual guides into one larger publication for all four of the mountain national parks. From 1997 through to 2005, the CMI Publishing team successfully produced at least one annual edition each year, on time and at no cost to the Canadian taxpayers. 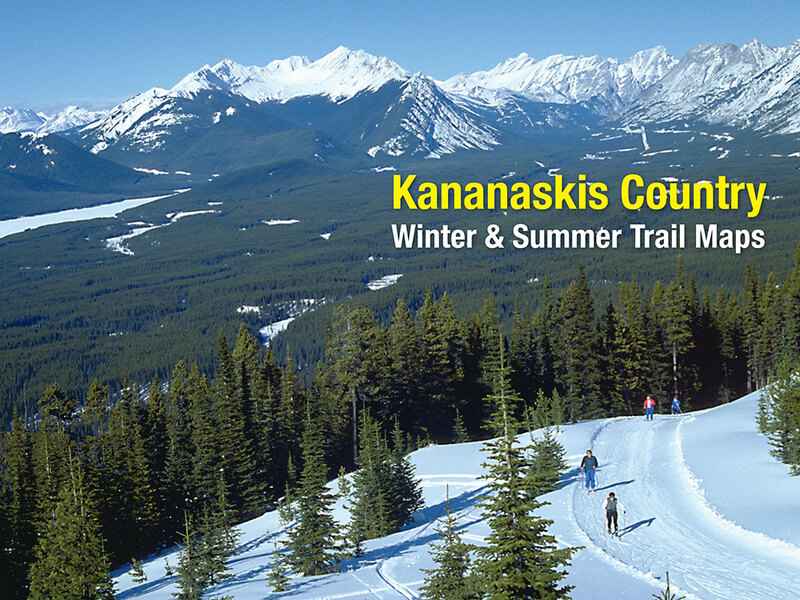 There are plenty of outdoor activities to enjoy in Kananaskis Country year round, but you need to know where you’re going, and what activities are permitted in each unique recreation area. That’s why we’ve recently published, in cooperation with Alberta Parks, four updated official winter trail maps, to compliment the official summer trail maps we published last spring. All eight trail maps are now available in a digital format online. Download them, or print them off before you head into K-Country. Our Snowshoe Trails Map features 16 designated snowshoe trails in Peter Lougheed Provincial Park, the Kananaskis Valley, and the Chester/Sawmill areas. And our Cross Country Skiing Maps detail numerous trails in Mount Shark, Peter Lougheed and Ribbon Creek. These maps are essential for snowshoers, cross-country skiers and winter hikers. We’ve even included Winter Trail Etiquette tips to help you make the most of the experience for everyone. We wish you safety and enjoyment out on the winter trails! Sponsor one or more of these very popular hiking companions. These maps are a very effective marketing tool and a great customer retention gift and rates start at only $300.